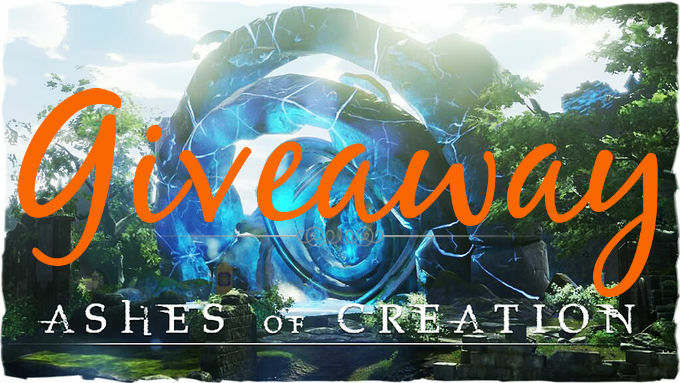 Giveaway Contest: Why Are You Excited for Ashes of Creation? I'm happy to announce this little giveaway for anyone that wanted to go to PAX, but couldn't afford the tickets themselves. The prize is the PAX Attendee Pack available on the store. Please only participate if you are able to make it to PAX but simply can't get the PAX tickets themselves. To participate simply let us know why you are most excited about Ashes of Creation. Winners will be chosen August 28th.